Elisa De Ranieri, Head of Editorial Process and Data Analytics, introduces herself. Elisa began her editorial career in April 2012 as an editor for Nature Communications, before moving to Nature Nanotechnology in January 2013. At both journals, she handled manuscripts in diverse areas of applied physics including photovoltaics, energy harvesting devices, 2D materials, electronics and spintronics. 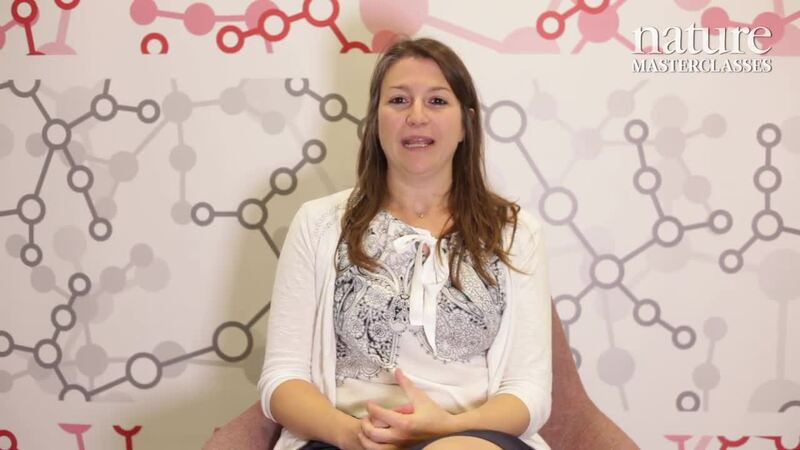 Elisa joined Nature Energy in September 2015. She has a first degree in electronic engineering from the University of Pisa, Italy, and a PhD in physics from the University of Cambridge, UK. She then worked as a research scientist at the Hitachi Cambridge Laboratory, where her research focused on transport in ferromagnetic semiconductors. Elisa is based in the London office.